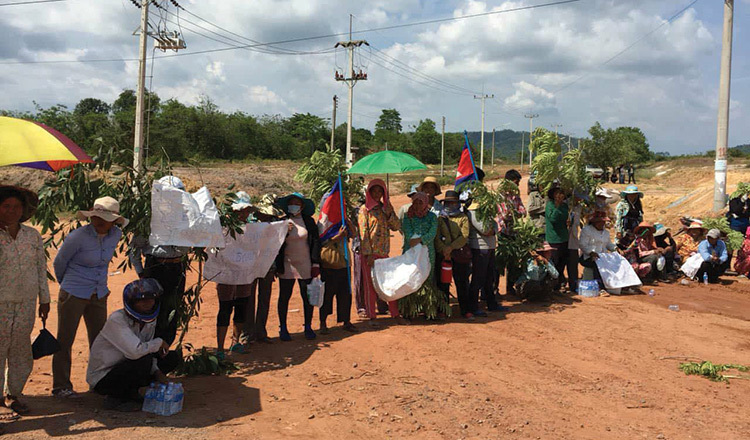 Villagers in a land dispute with companies producing sugar in Koh Kong province gathered again at the Land Ministry yesterday afternoon, demanding the ministry resolve their land disputes as soon as possible. 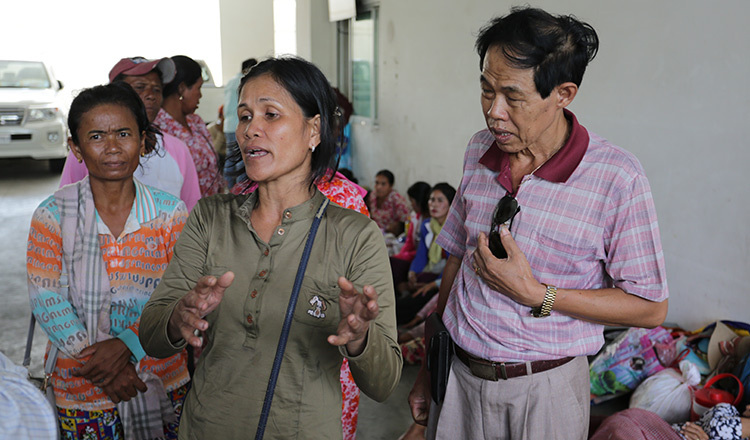 More than 70 people from Sre Ambel and Botum Sakor districts are facing difficulties earning a living because of a land dispute between them and a sugar producing company. 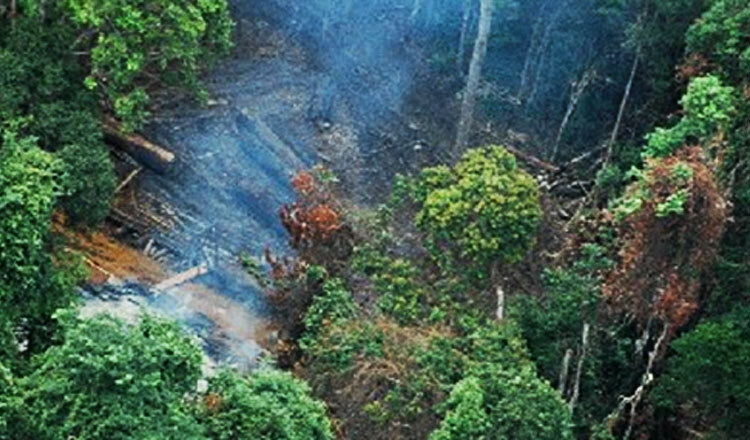 More than 700 hectares of land is currently being disputed by 175 families and the owner of Koh Kong Sugar Industry, Koh Kong Plantation and Heng Huy Development since 2006. Pov Ra, one of the protesters and resident of Sre Ambel district, said villagers ahve been waiting too long for a resolution. “We waited for new information and got nothing. We are now asking about the progress of the resolution, we want them to speed up the process,” said Mr Ra. Phav Nherng, another protestor, said they have waited for a solution for months after data collection was done by a government working team in late 2017. “Some people are in debt – we lack the land to farm and plant crops. The government needs to come up with a solution,” she said. 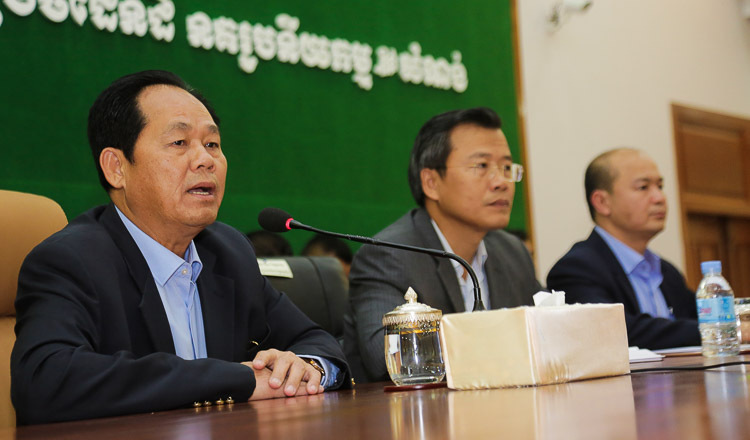 Tep Thon, an undersecretary of state and head of the Land Ministry’s working group for land dispute resolution, said an inter-ministerial working group already agreed to resolve the issue between residents and the companies. However, due to bureaucratic hurdles, the issue will not reach an end soon, he added. 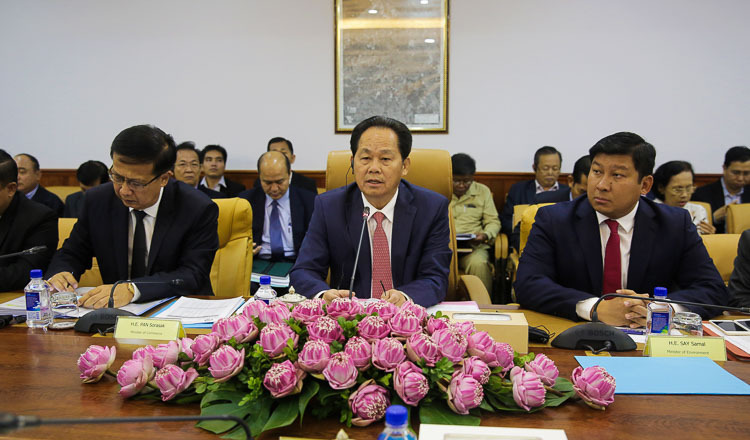 Land Minister Chea Sophara met with representatives for the 172 families from Koh Kong province yesterday afternoon. He told them that the ministry would settle everything by March 22. According to protestors, the government promised one and a half hectares of land and a $2,500 in compensation for each family, a deal which has been accepted by the residents of the districts.